Black coffee is for those who like strong bitter taste, it could be served hot or cold. It’s similar to espresso, but the Vietnamese use Robusta coffee instead of Arabica coffee, making Vietnamese black coffee is less sour and stronger than espresso. Roasted and grind coffee is added into a “phin” (a metal coffee filter), with a little boiled water. The coffee gradually drops in a glass, this process is slow and people usually make use of the waiting time to read newspaper before starting a day. Iced milk coffee has a strong and bittersweet taste. It was recommended in top 15 drinks of the world by CNTraveler, a famous travel website. 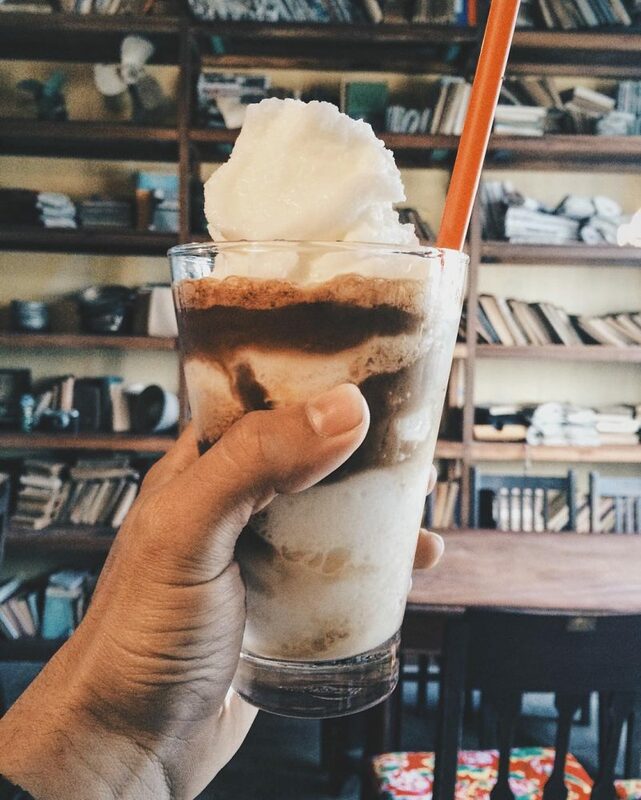 Iced milk coffee is simply black coffee mixed with condensed milk and added ice, but its special taste makes it become unforgettable to foreigners. 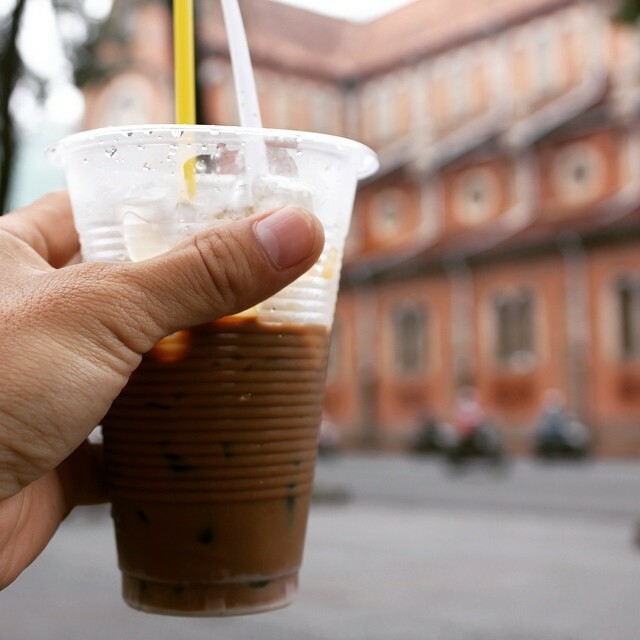 In Saigon, people call this coffee “cà phê sữa đá”, it’s so popular that there’s an idiom “Sài Gòn cà phê sữa đá” as if the drink is an inseparable part of the Saigonese life, an iconic drink of the city . On the other hand, in Hanoi, this coffee is called “nâu đá” which means brown iced coffee, named after its color. A tip to make this coffee is not to add sugar to this coffee cup to make it taste purer and not cloying. You can buy a “phin” in any market in Vietnam to make your own cup of coffee at home, in case you become the Vietnamese iced milk coffee addict. Contradictory to ice milk coffee, this drink is mainly milk, added a little of coffee. This drinks is very popular in the South and less known in the North as Southern people’ taste is much sweeter. Saigon is the metropolis of this Vietnamese coffee, from street coffee shops to classy cafes, you could order this coffee cup anywhere. 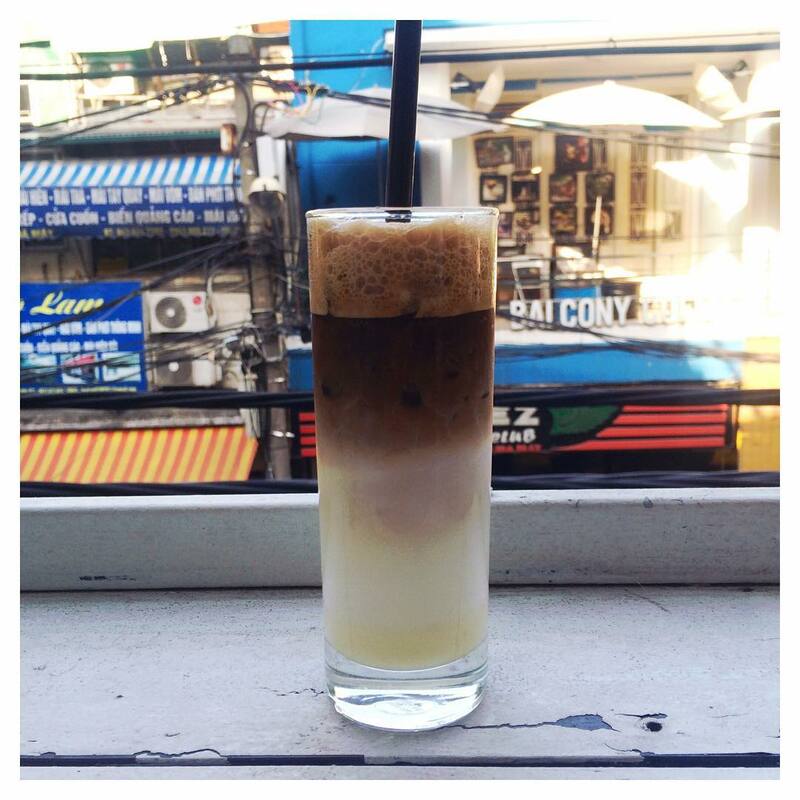 One of the best experiences in Saigon is drinking a cup of iced coffee milk in “bet” coffee (sitting-plump coffee) while watching Saigonese daily life in the heart of Saigon. Nonetheless, Hanoi cafes almost do not serve this coffee. Hanoians prefer bitter taste of coffee than sweet taste of milk. Some foreigners might not like this coffee in the first try, but mostly become its addicts when they get used to it. Egg coffee is the drink that makes Hanoi coffee so famous. Hot and fragrant, it’s the best choice for cool weather of Hanoi. Numerous cafes serve this drink lie in small alleys, which is hard to find; but the peaceful atmosphere in the cafes would help visitors relaxed. The recipe is simple: pouring hot coffee and honey into whipped egg, adding matcha powder or cocoa powder to make the cup more delicious. Special note: keep the egg coffee cup inside a bowl contain boiled water to keep it always hot. The cup would be a little bit stinking when it gets cold. 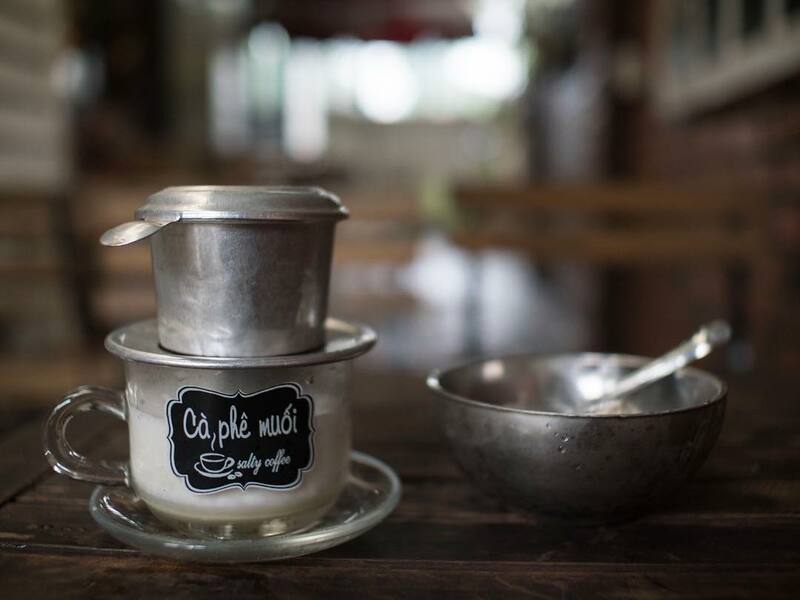 There are some famous cafes serving salt coffee in Hue, ancient capital of Vietnam. 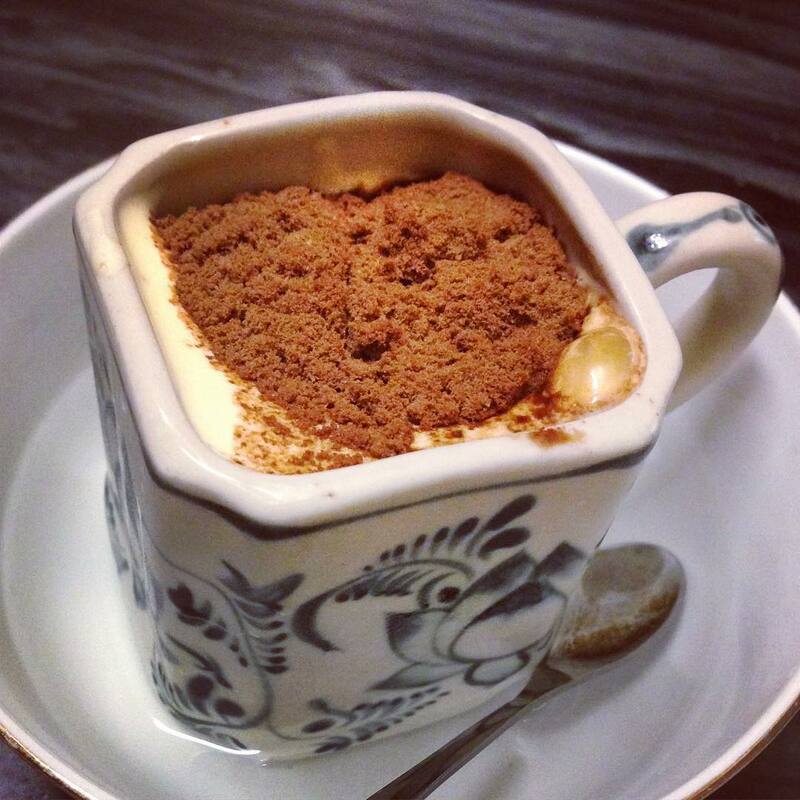 They flavour coffee with a little salty, making it taste specially charming. Coffee is usually slightly sour, Vietnamese traditionally add a little salty to decrease the sour taste. The method applied nowadays is a bit different: they mix salt with coffee powder before adding to a filter make it taste more delicate. Finally, coconut latte with its fresh flavour could make your Vietnamese coffee experience perfect. 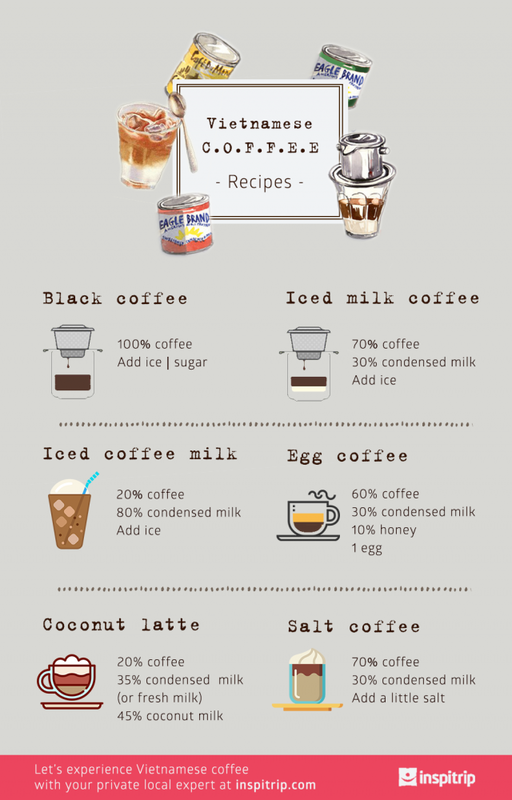 It’s easy to make this coffee: grinding a mixture of coconut milk, condensed milk and ice, then pouring it into black coffee. This coffee is cold and easy to drink, that is the reason why it’s so hot to Vietnamese youth. 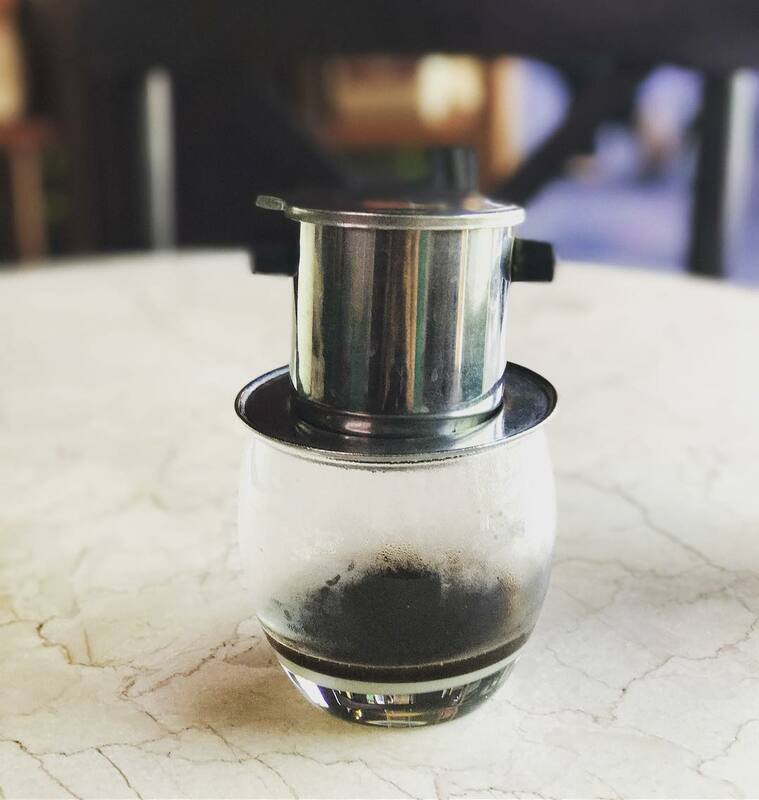 If you’re planning to discover all the Vietnamese traditional coffee, get a local insider from Inspitrip.com to bring you to “legendary” cafes hidden in small and ancient alleys of the cities. Inspitrip offers numerous experiences, either one dedicated to a cafe culture exploration or journeys with coffee tasting activities are incorporated.